US cigarette sales declined by nearly 10 per cent in March this year, according to data by global analytics company, Nielsen. Sales fell 8.8 per cent in the month leading to March 23, following an 8 per cent decline in February and a 5.3 per cent overall decrease in the year 2018. 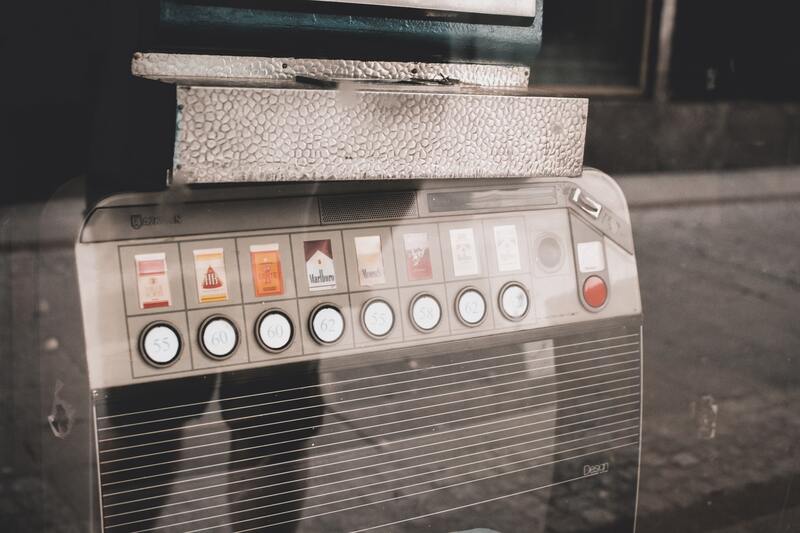 The Financial Times (FT) reported that cigarette packet price-increases “partly offset” this impact on revenues, though the influence of e-cigarette popularity cannot be ignored. The US has the largest e-cigarette market in the world, with JUUL now accounting for 70 percent of the country’s market.